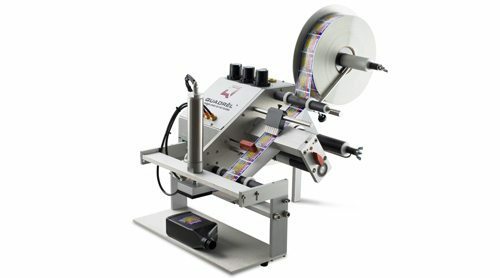 A full line of semi-automatic tabletop labeling systems are available. These machines are designed to label a wide variety of flat panel, irregularly shaped, small diameter or large diameter cylindrical products. Simple, semiautomatic labeler applies labels up to 25 ppm on a single side to a wide variety of square, oval, rectangular and irregularly-shaped products. 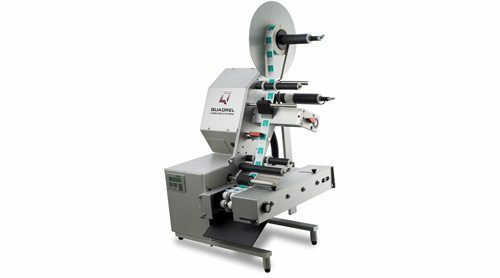 This label application system for applying labels precisely to cylindrical products up to 2.5″ diameter with speeds up to 40 products per minute.